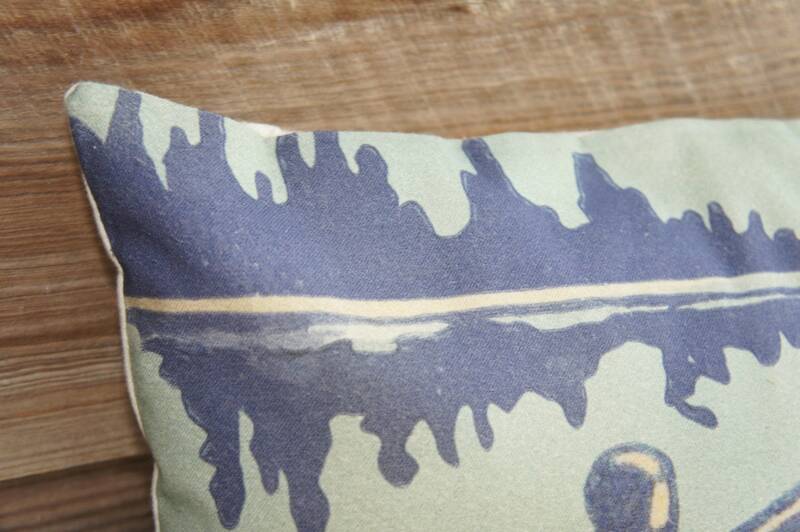 This decorative throw pillow cover is perfect for your cabin or lodge or even a great wedding or anniversary gift. 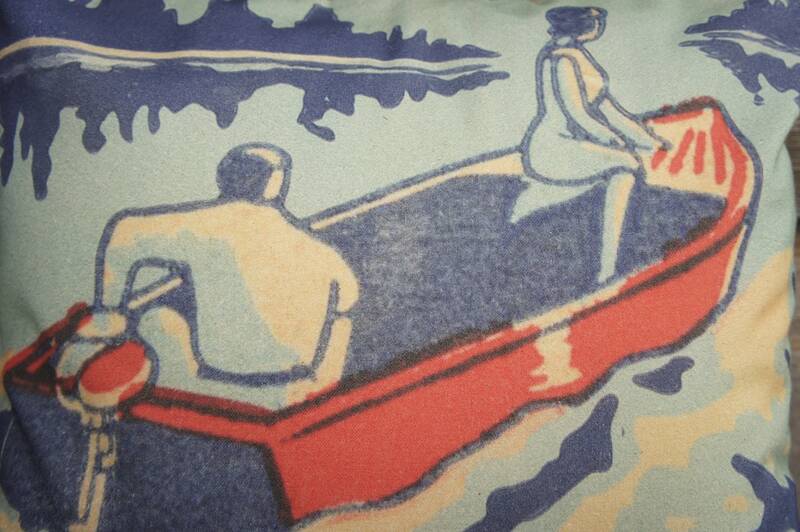 It is made of 100% cotton and measures 16 X 16. We have chosen an envelope-style back. Please spot clean only. We will combine shipping on the pillow cover and the pillow insert. Please note that we do not intend to make money on the shipping charges. If you have paid more than the actual shipping charges, we will issue a refund for the difference. 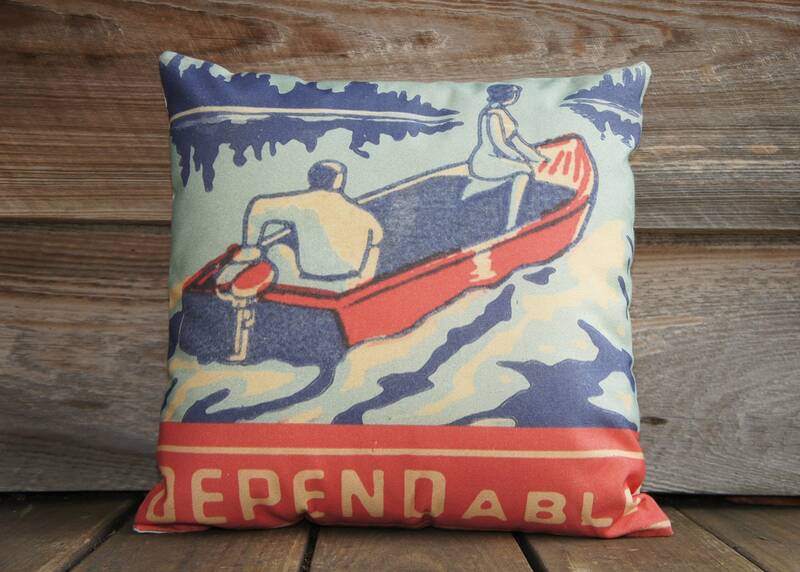 Great pillow for the lake house! !